Dancing at After Tea Dance! Dancing all night at the A-House and BackStreet! And even if you didn’t Dance, you Danced then. BILLY TOLZMAN is the Prettiest Boy in Town! We had gone to NYU together. He was the Prettiest Boy there too, although the bar was somewhat lower. Tattoos are rare and not every Boy is shaven and waxed. RYAN LANDRY is putting together shows. MICHAEL CALLEN, the extraordinary AIDS Activist, and his Group, THE FLIRTATIONS continue singing a capella, and gaining in popularity — I fall in Love with their sound and their message and I flyer for them as Groupie. MICHAEL and I grow to be friends, and he tries to convince me to become a male prostitute, insisting that the money is better than at the Kite Shop. But, ummmm… I like the Kite Shop! And that Sunset over the Ocean! …not so wildly common on the East Coast! A New Coffee Place opens up in The Aquarium. StarBucks is still a West Coast Thing and the Coffee Craze has not yet taken over America. A pregnant SOPHIE opens up Fortune Cookie right next door. 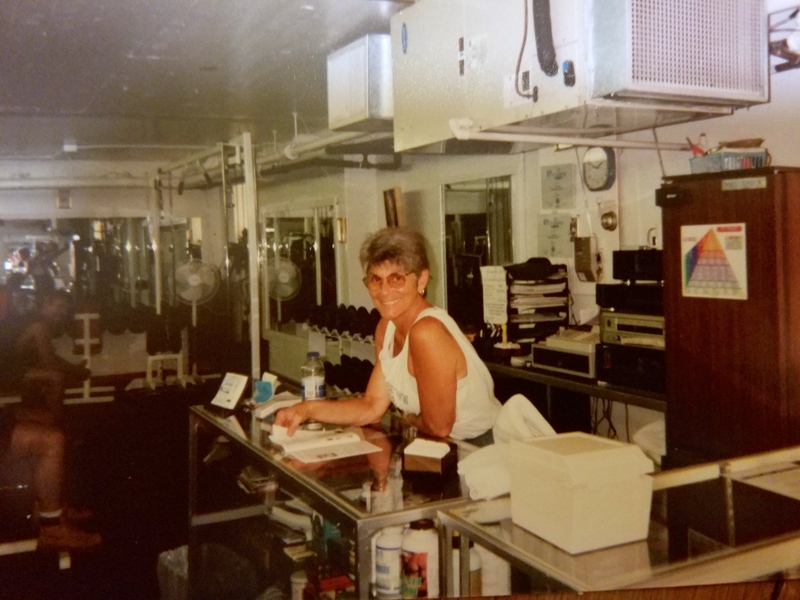 BETTY runs the Provincetown Gym, located just East of the Town Center on Commercial Street — she is a former heavyweight champion and she is formidable — the very definition of Tough Love! She is my BURGESS MEREDITH! The Lobster Pot had been bought over by JOY MCNULTY, when it was a run down shanty, and the MCNULTY Family is turning it into one of the premiere dining establishments on the East Coast. Not too many Lesbian Bars — There is just the Pied Piper. That is not a thing, yet. Along with THE FLIRTATIONS, these guys are very much a part of the SoundTrack to my Summers here. Cutting Edge Technology of the Day! We are neither Tolerated nor Accepted! In the regular World, like other Gay Men I am an outcast! But here, I am not only Welcome, I am Doing the Welcoming! And Herring Cove is our Beach! There is a slight space in the Trees along the side of the Road, and an occasional bike tied to the Trees up on the hill. If you didn’t know to look for it, you would walk right by. It felt no less Magical than a child tucking himself into a Wardrobe and discovering New Worlds on the other side. Gay Men have forged a trail through the Dunes that takes us directly across the marshes to the far end of the Beach, at Wood End! Race Point is the straight beach. Herring Cove is the gay beach. Hatches Harbor is so secret we don’t even talk about it! But the Gay Men have a Utopian Paradise all to ourselves at the Wood End section of Herring Cove Beach! We SunBathe and Swim Naked! Rangers in uniform ride down the beach on noisy little Tyco Scooters and do their Job. And people down the beach call out for the next blanket, all putting on their Bathing Suits until he rides by. But out in the Sunshine! We Celebrate our Bodies and our Love and our Sexuality and our Community and One Another! I stop into The Moors, a Restaurant with Long Cafeteria Style Tables and Waiter Service. I am told of its History of Gay Men returning from the Beach and stopping there for drinks, singing ShowTunes all Night Long in the Great Hall. 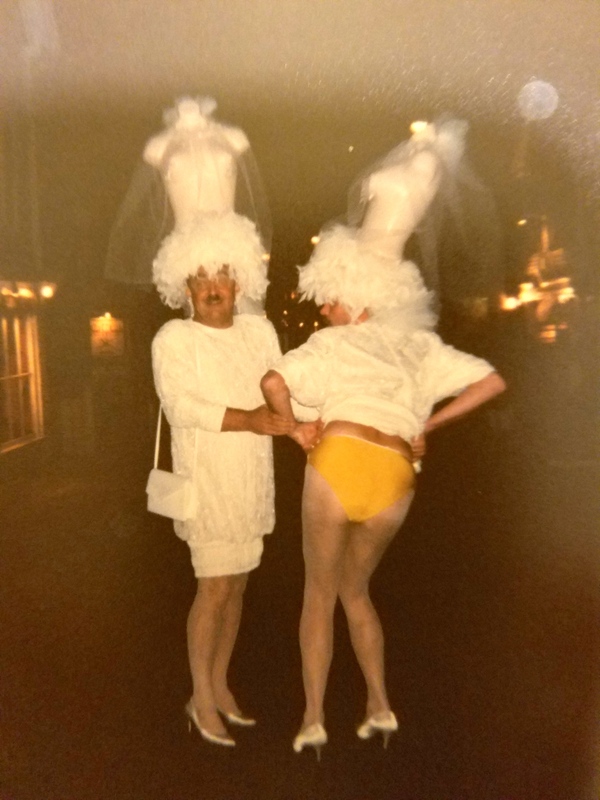 But now it is filled with Straight Families and Lots of Screaming Children who have walked over with their strollers from the Provincetown Inn. Next Door is the Inn at the Moors. There are Groups of Gay Men hanging out on the decks in the afternoon, and they seem very old to me. I prefer the Pulse and Vibration of the Spiritus Block Party! Town Ordinance requires that all businesses close by 11pm. The Bars and Clubs may stay open until 1am. And Spiritus Pizza gets to stay open until 2am. And every night that includes me. Ah, the Natural Ebullience of Youth! Led by the HAT SISTERS, bringing Joy to Everyone! They grab their children’s hands and flee to the shelter of the Kite Shop, a family type of business that would understand their plight and their need to shelter their little ones from such societal deviants, desperate to avoid catching it themselves! Me with KEELEY and STEVE — I Loved working for them! Just big enough for the twin bed it held, with use of the bathroom down the hall. Across the Street, Bubbala’s on the Bay opens and puts all of their tables out front with a view of Commercial Street. I get to direct STUARD in FIFTH OF JULY at The Provincetown Theater Company, down at the Provincetown Inn with a perfect Cast! JULIE HARRIS comes to see it, as she lives Up Cape. Townies know that everything from Provincetown is Up Cape, as you need to head up and around before you head back down. My Technical Director, GREG, is a Burly Hairy Man, quite able to handle all of the rigorous technical duties. During Tech, the Costume Designer and I are dressing KYRA, the Young Girl who plays Dress Up within the show, and we lament that she really needs to have a Tiara. Our Designer cannot find one in the company’s costume supply, and there is no budget to purchase it. KEVIN SHENK is making her return to the stage and the town is excited! NICK CURTIS, a Cast Member, is the son of TONY CURTIS. As we break from rehearsal one Sunday Afternoon in June, he asks me if today is Father’s Day. There is such struggle in his voice — as we have not heard during rehearsal. He dies of a heroin overdose the next year, at the age of 23. And everyone enjoys their living together in a house with a giant picture window which faces the street, and no shades. MICHAEL CALLEN dies, after living with AIDS for over ten years. 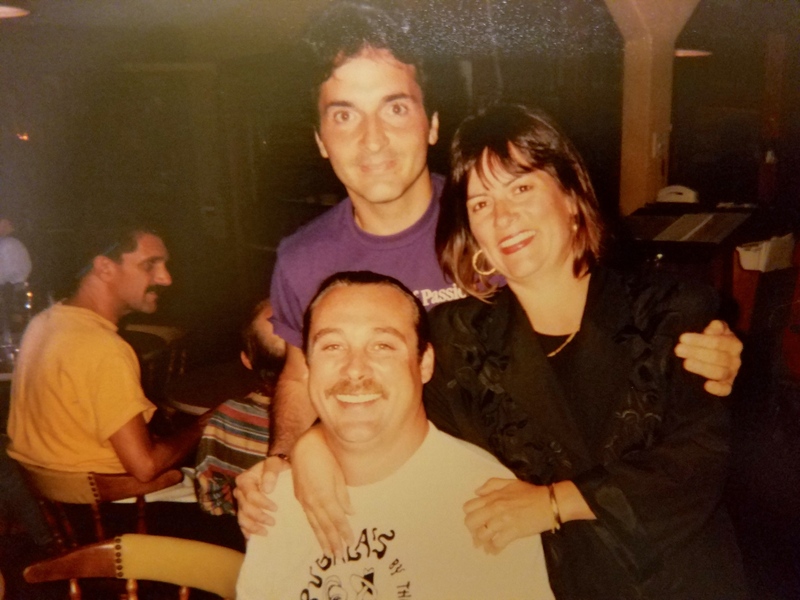 The Provincetown AIDS Support Group has been running ten years, and is now needed more than ever! We are more than a Majority.